Today, when you order "FLOAT by David Luu", you'll instantly be emailed a Penguin Magic gift certificate. You can spend it on anything you like at Penguin, just like cash. Just complete your order as normal, and within seconds you'll get an email with your gift certificate. - End completely clean . 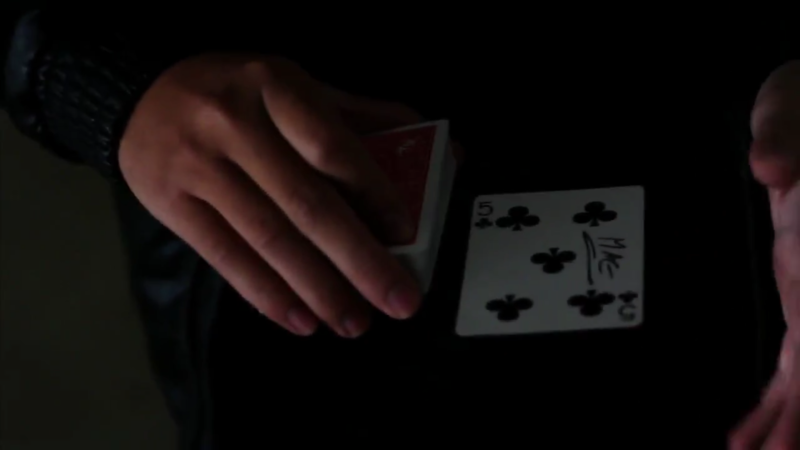 After the magic moment you can immediately hand the card out for the spectators. I was very surprised when I saw how simple and clean the trick actually is. It was another "why didn't I think of that?" moment. The angles can be a little touchy if you are no good at handling your spectators. But it's ALMOST safe for a 180 degrees. Once you learn the method, you might have a moment of feeling let down. But trust me, I've been using it for a few days now, and not a single person has seen a thing.